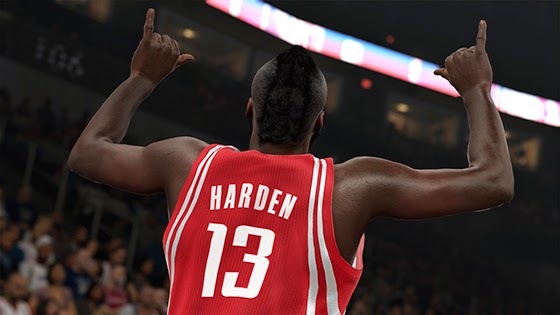 2K Sports has just rolled out a fresh update for NBA 2K15, bringing patch #3, which includes gameplay improvements and various fixes. The update is now available for download on PlayStation 4 platform, size is around 2.90 GB. The same patch will be released for PC and Xbox One later this week. You can check out the full notes below. Note: All patch fixes will work in your existing game mode saves. The new patch is already live on the PlayStation Network.